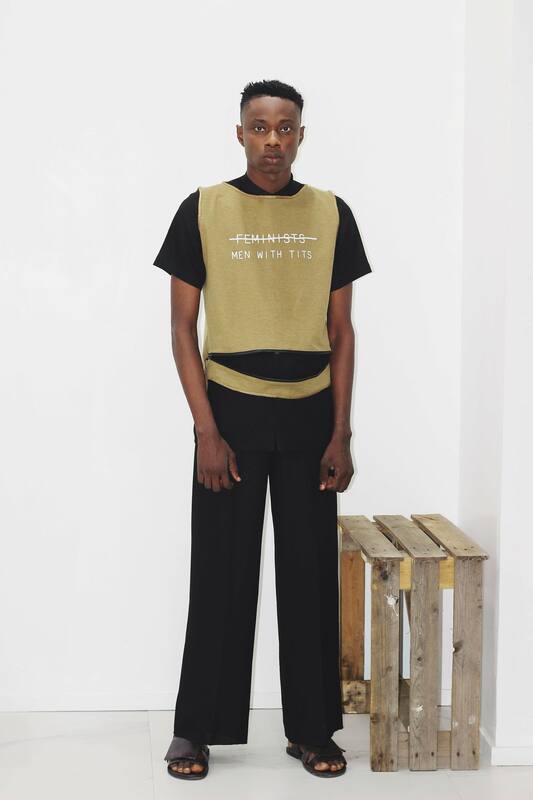 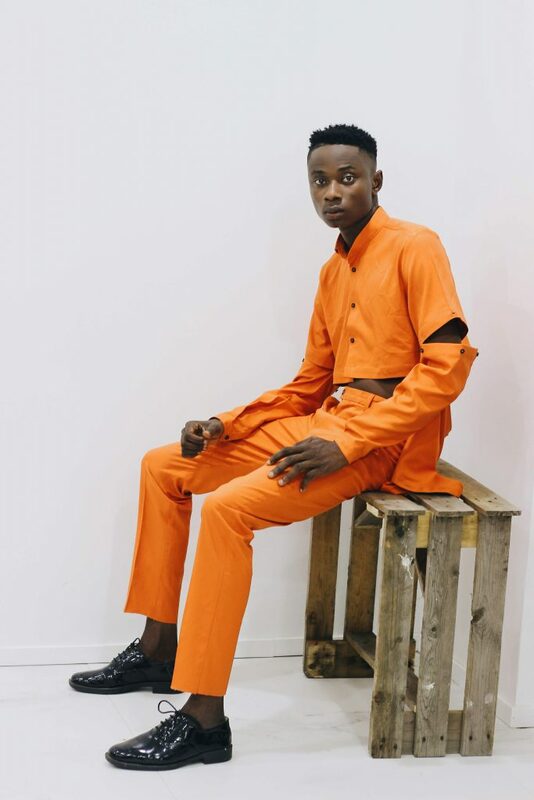 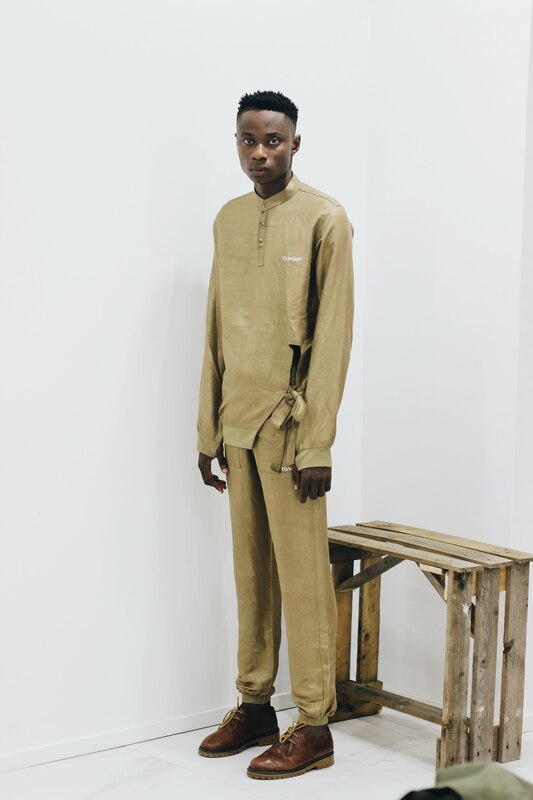 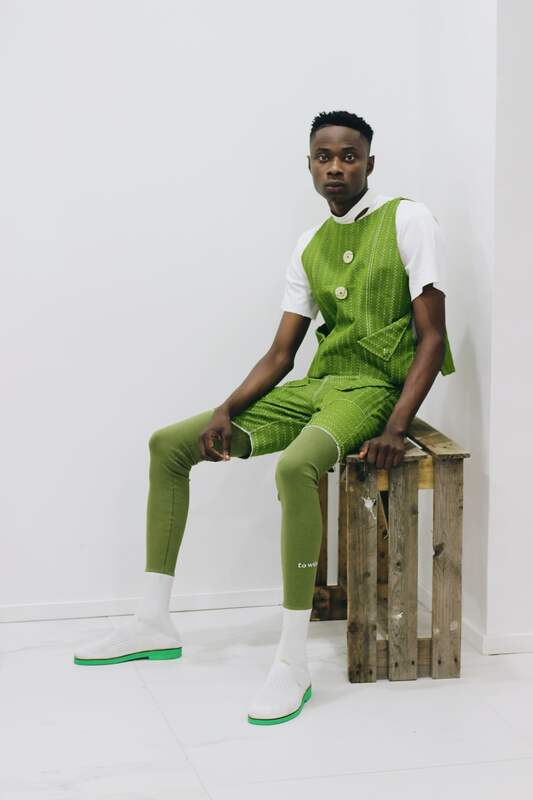 Rising African fashion brand FAMS NG is here with a lookbook for its TOWUNMI collection which won the creative designer the Menswear designer of the year award at the recently concluded Nigerian Student Fashion And Design Week (NSFDW). 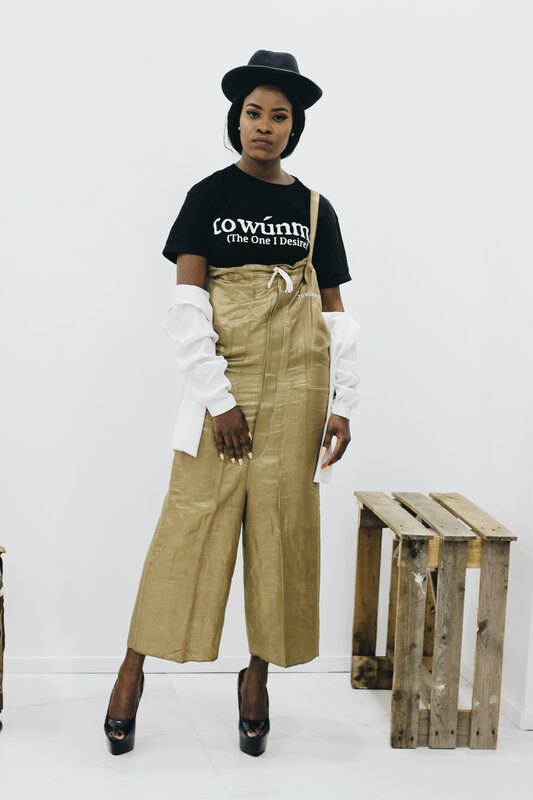 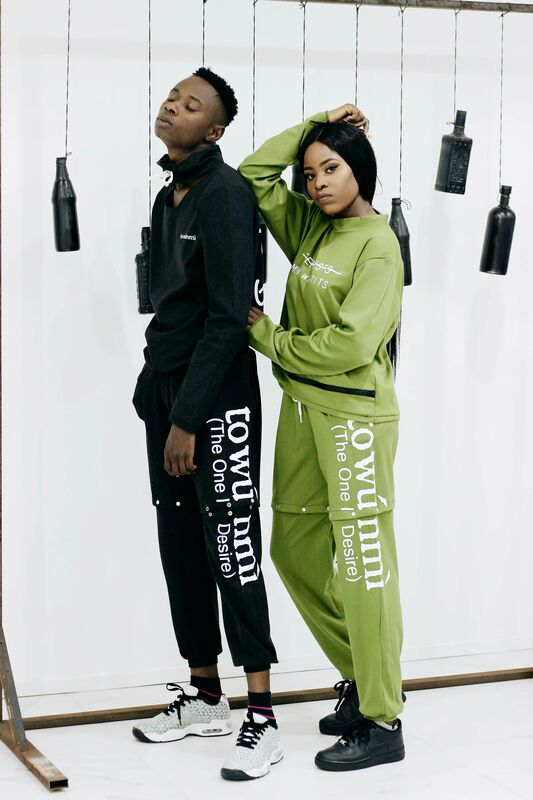 The #FamsSS19 latest release dubbed TOWÚNMÌ (The One I Desire) signifies ready to wear streetstyle pieces that are more democratic than other high fashion labels, reaching out to the ever dynamic generation of the millennials. 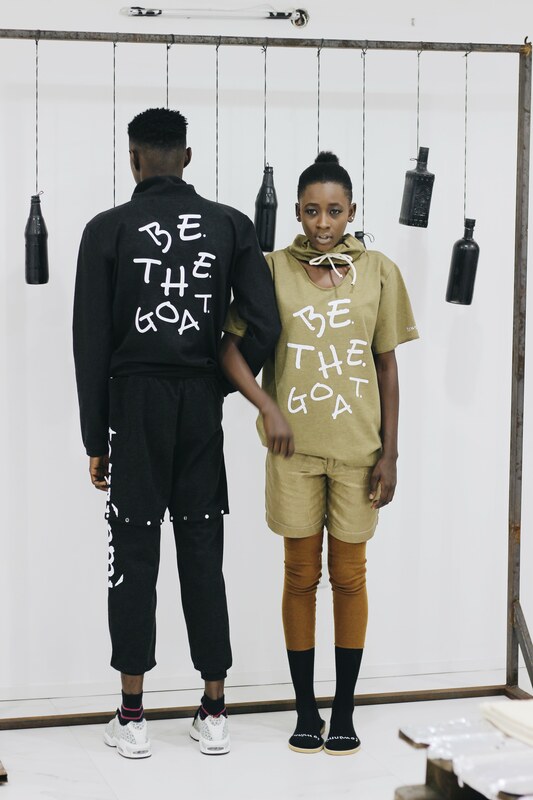 The brand marked by a conceptual and deconstructive attitude and questioning the conventions of the life we live in, created a collection influenced by the desire of a youth faced with everyday hustle, societal beliefs, inconvenient means of movement and the not-so-pleasing weather condition in a typical Lagos to remain conveniently stylish and keeping the eyes gazed at one while pushing for greater heights on the busiest street in Africa.